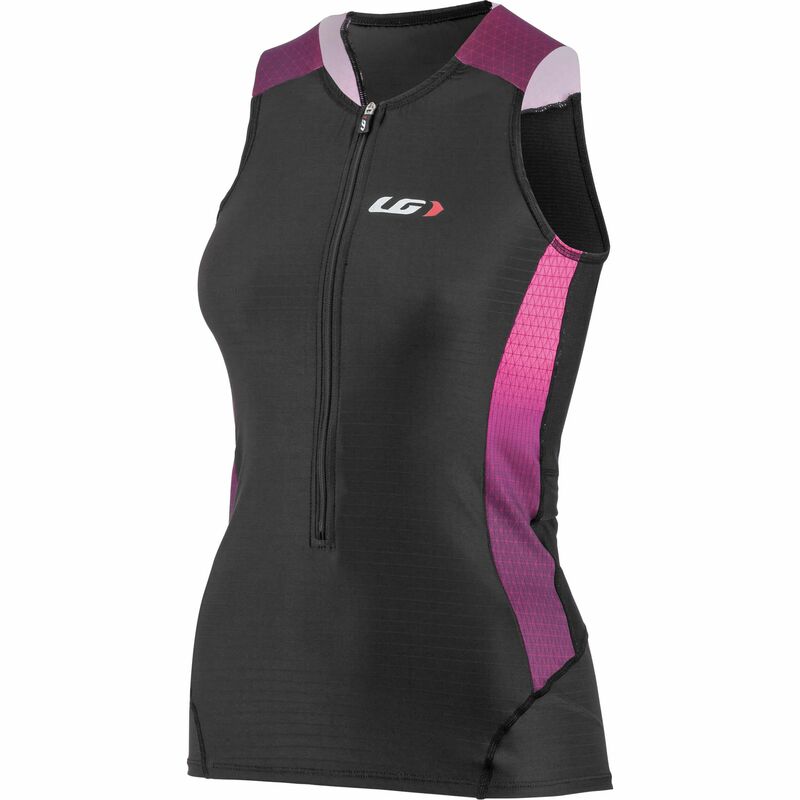 The Women’s Pro Carbon Sleeveless Triathlon Top provides you with an excellent range of motion and great warm-weather performance. The lightweight and breezy sleeveless cut allows you to stay well ventilated when you’re working hard, with moisture-wicking and breathable materials adding to the cooling effect. Advanced Coldblack® technology works to dispel heat build-up caused by UV rays – even on darker-coloured fabrics. 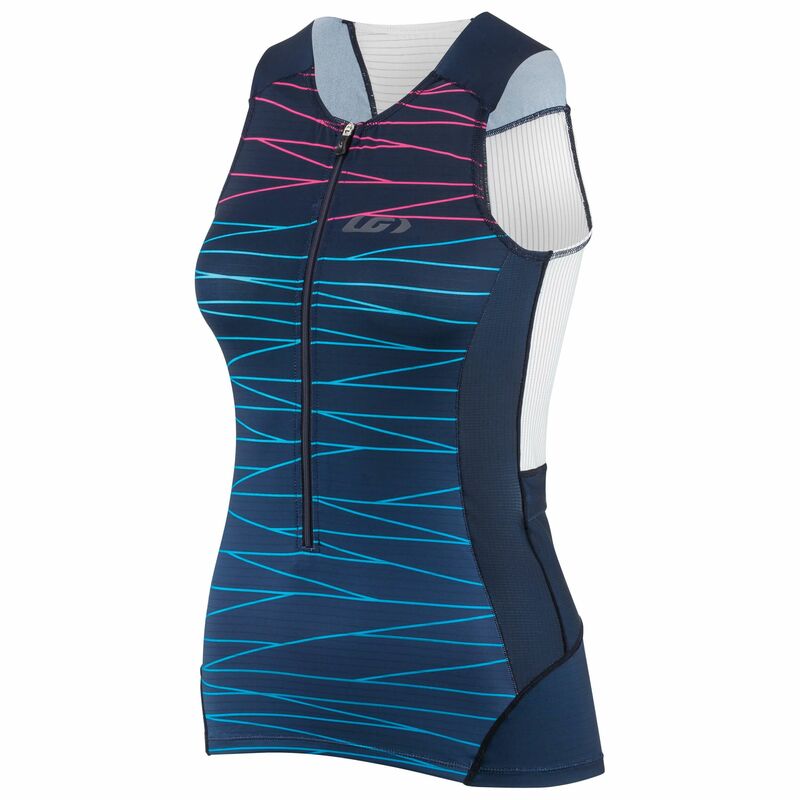 The tapered waist gives the top a flattering shape, while the laser-cut shoulders improve the overall aerodynamics – for an easy path through the air. The combination of Micro-Activ and flatlock seams eliminates irritation and reduces chafing. Reflective accents on the front and back help improve visibility in low-light conditions, while the fabric also provides sun protection up to UPF/SPF 50.